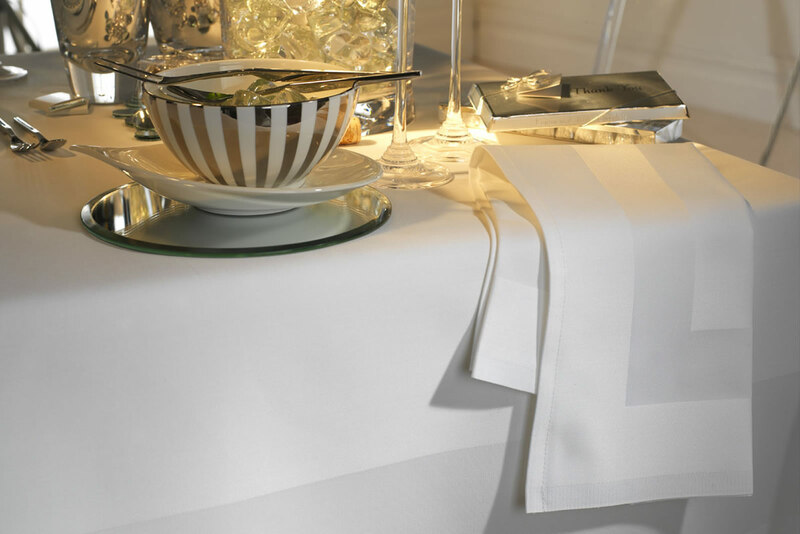 Berkshire Linen Services has a substantial stock of linen available for one-off, casual hire for weddings, events and special occasions. 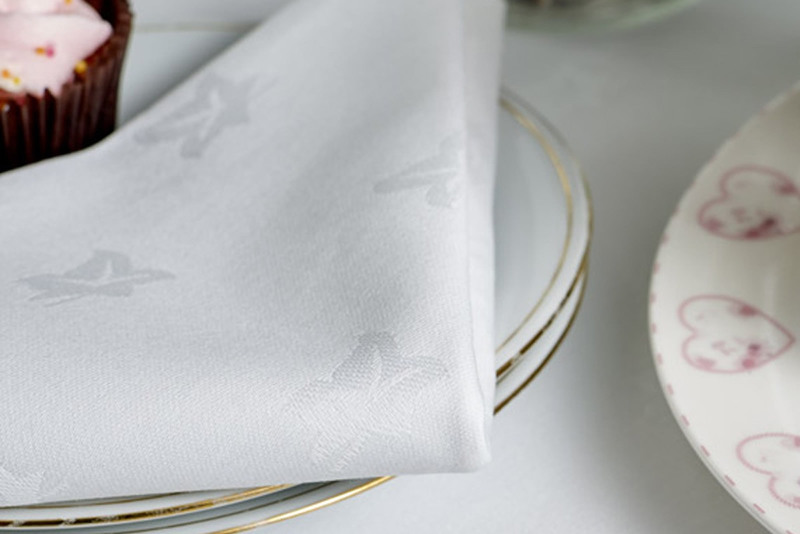 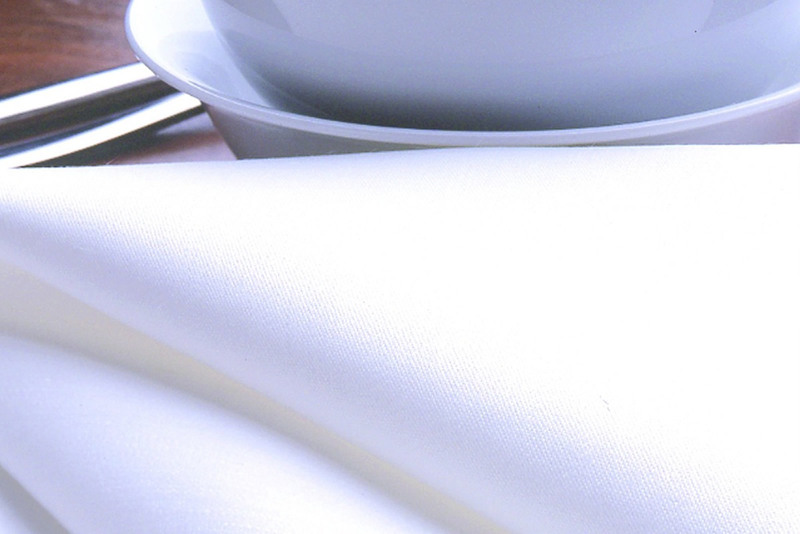 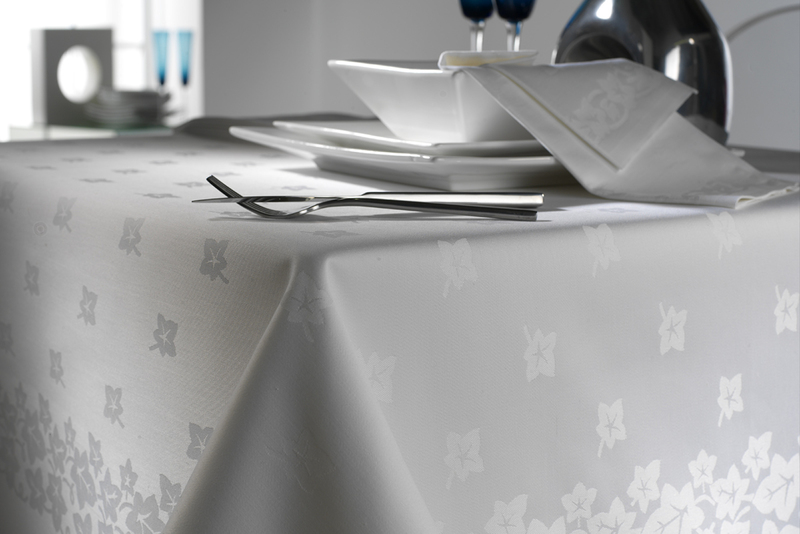 Our stock of table linen includes white, ivory and black. 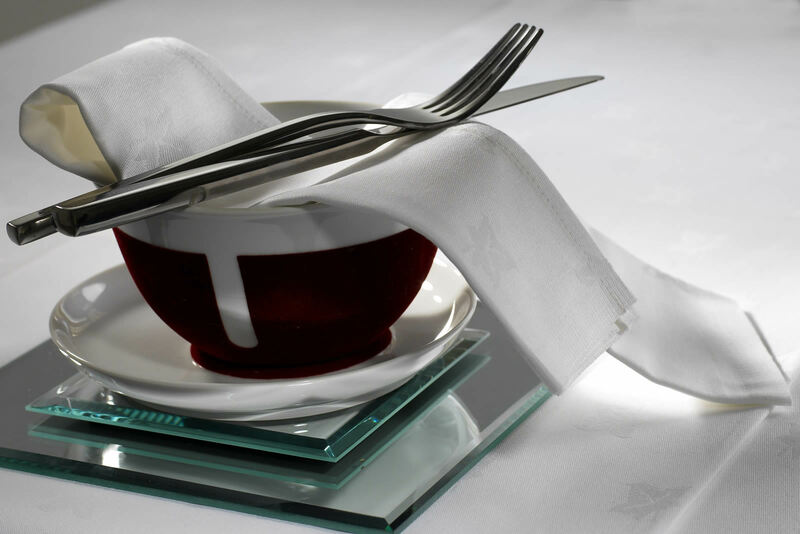 A variety of coloured napkins and table cloths are available on request, price on application. 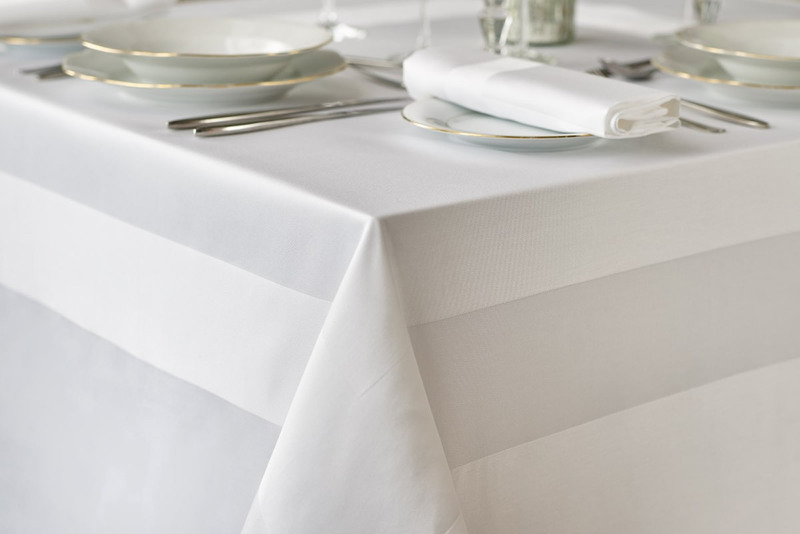 Whether you are an events management company, a venue with a 'special' requirement or are organising your wedding, you can trust Berkshire Linen to deliver. 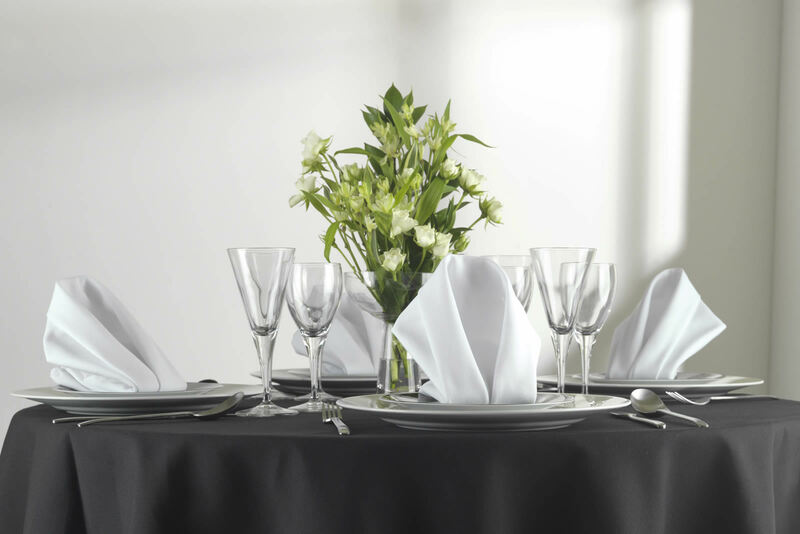 Whether you need a complete package covering regular needs or just a one-off deal, we have what it takes to make your event a success. 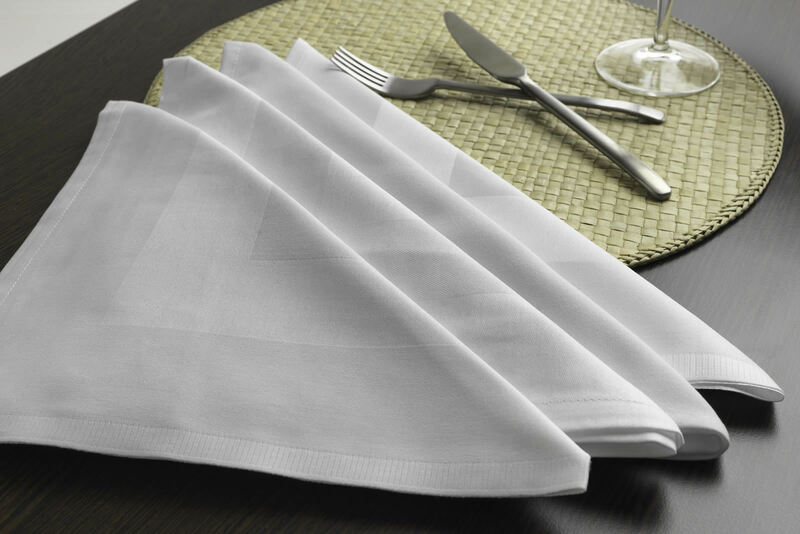 Whatever the occasion we can put together a package of hired linen that will make your occasion a memorable one. 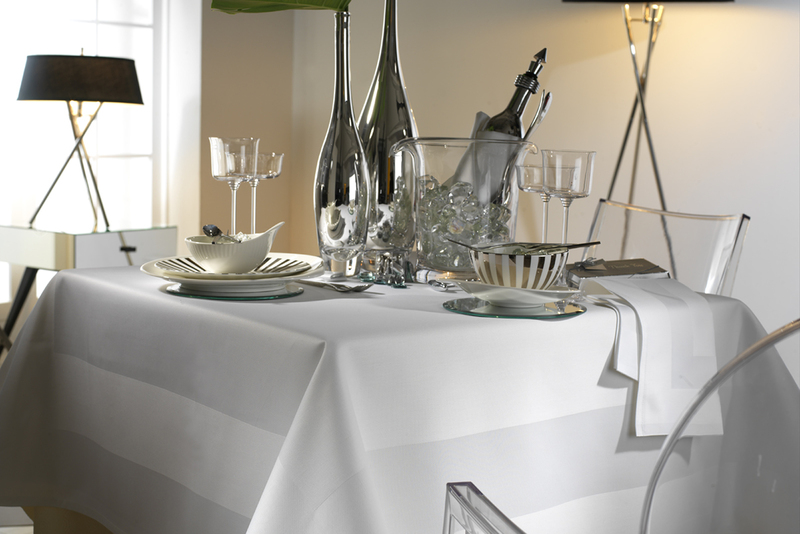 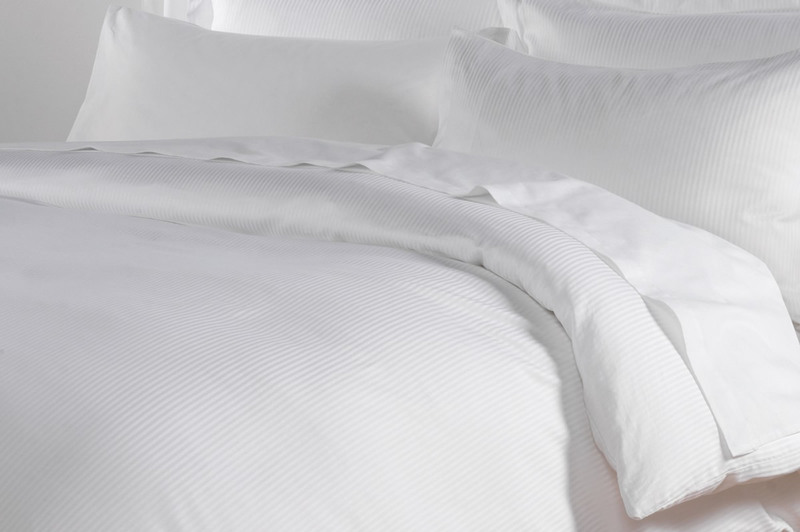 On your big day you can rely on us to provide a beautiful suite of linen.